It costs nothing to take the ﬁrst step to meet us. After that, you decide how much – or how little – you’d like PlaceMate to take care of. Not everything needs to be done in one go. It’s entirely up to you how many steps you’d like to take and at what level of detail. Here’s an outline of PlaceMate’s steps and their cost estimates. to arrange a free one-hour, no obligation consultation at your home or building site. There are no drawings at this stage – we just want to meet you and for you to meet us. We want to hear your likes and dislikes and share your ideas. We’ll talk budgets, the site, your neighbourhood and what PlaceMate can do to extract the maximum potential from all three. It can be as simple as “Should I stay or should I go?” – we’ll tell you if you’re dreaming. A written brief describing your existing site or home, a wish list of what you’d like to achieve and how PlaceMate will go about delivering it. 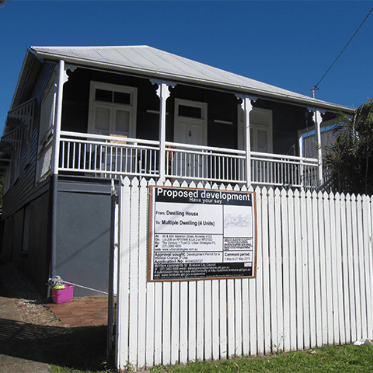 A full list of town planning and building approvals necessary to get your project off the ground, an estimate of how long it will take to get them and how much it will cost. A full list of professional consultants you will need to engage to see your project through to completion (for example, structural engineers, surveyors or landscape architects) and an estimate of what it will cost to hire them. 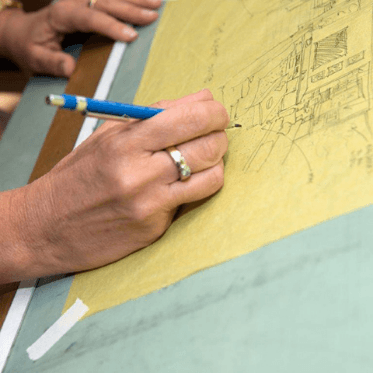 A breakdown of your PlaceMate architect’s fees at each stage of the design process, beginning with the measured drawings at Step 3. A build budget as a rough estimate of what can be achieved within the parameters of your budget. A prospective time frame indicating how the project might unfold and suggesting a timeline to achieve it. 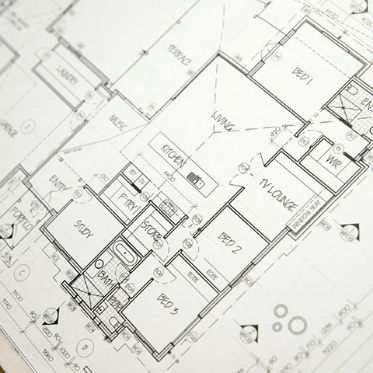 At this stage, PlaceMate may need to create accurate measured drawings of your existing home and, depending on the scope of the project, it may also be necessary to commission a plan by a surveyor of your intended site, unless either of these are already available. for any town planning applications and will be referenced by the builder throughout construction. All this data will be used in a REVIT computer drawing. 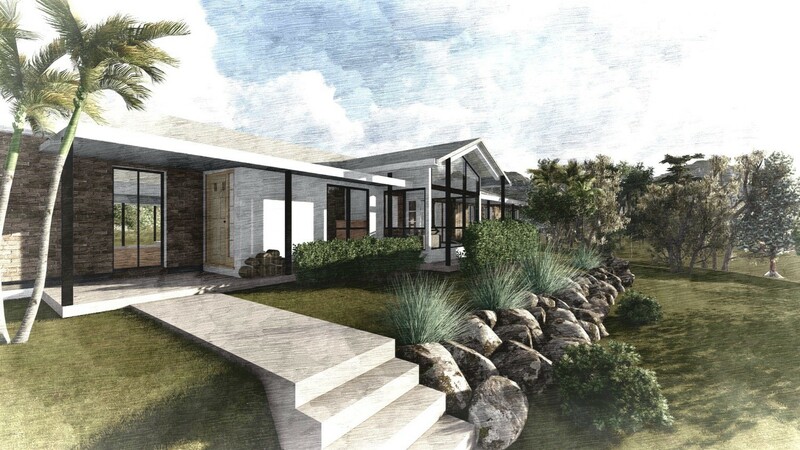 At Step 4, PlaceMate will deliver drawings of our proposed design solution, showing the ﬁnished look you can expect and including enough detail for a builder to give you a “ball park estimate” of their costs. 1 or 2 artist’s impressions. An onsite meeting between you, your PlaceMate architect and a builder (either our recommendation or your choice) to discuss the proposed works. At the conclusion of Step 4, the builder will return with an estimate. At this point, PlaceMate can also provide a fixed fee quote to complete Steps 5 to 7 (descriptions follow). This is also the time to consider whether or not you would like to go ahead. Act as your liaison throughout the town planning process and keep you up to date with developments. At Step 6, PlaceMate will deliver documentation of the proposed design, showing the required level of accurate technical information necessary to comply with the Building Code of Australia and for a licensed certiﬁer to approve the building for construction. 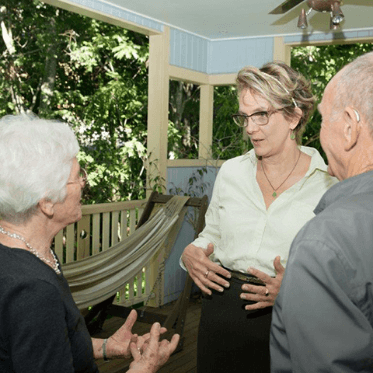 Recommend an energy consultant – who will charge their own fee – who will provide the mandatory energy efficiency report. 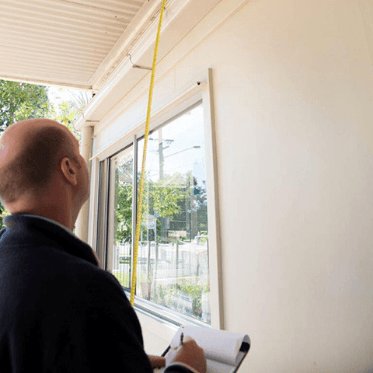 Recommend and liaise with a building certifier – who will charge their own fee – who will approve the building application. Co-ordinate the compulsory fees and charges (QBBC Home Warranty Insurance) that are required by legislation for all construction works over $80,000 in Queensland. Co-ordinate a comparison quote between a maximum of two builders. 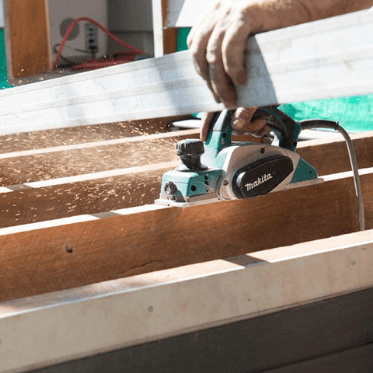 Although open tenders are standard commercial practice, PlaceMate’s preference is to work with reliable, tried and tested builders and craftsman that we know and trust and who we believe charge a fair price without compromising on quality. 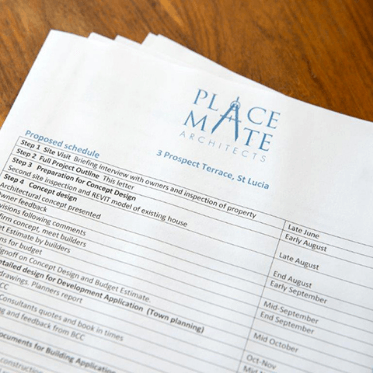 PlaceMate will also act as your liaison throughout the building application process and keep you up to date with developments. 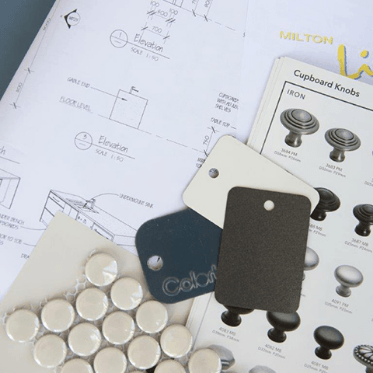 Assistance with material selections, including introductions to suppliers to ensure you get the finish or the look that you want. At Step 8, PlaceMate will organise quotes from two or three builders. To save you time and stress, at Step 9 PlaceMate is available to act as your agent during the construction period. Documentation of any details that may arise during the build (for example, ﬁnal colour schemes or ﬁnishes). Heading off any problems during the build – before they escalate. A comprehensive list of all contract administration responsibilities will be included in the breakdown of your PlaceMate architect’s fees detailed in Step 2.